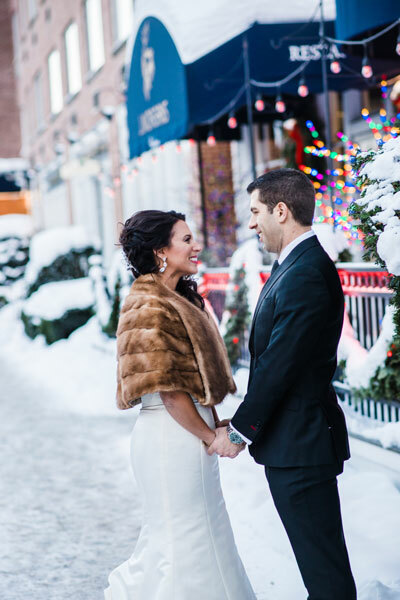 Extraordinary Weddings Don’t Just Happen... They’re Planned. 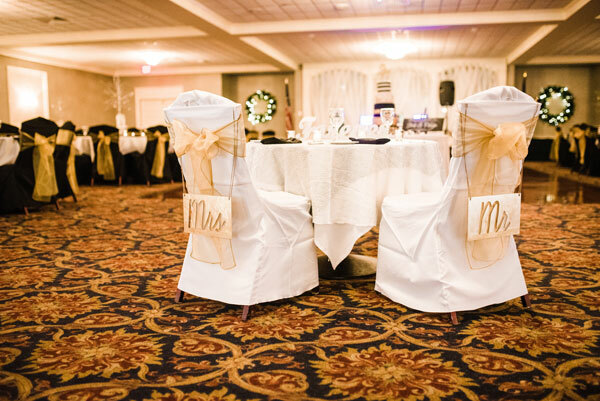 Capitol Plaza has the experience, facilities, and elegance to make your dream wedding a reality. 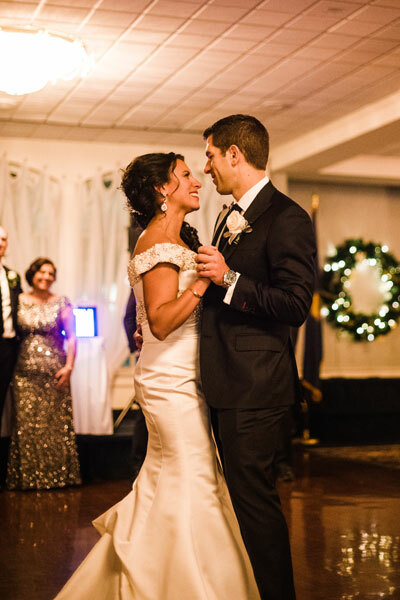 From intimate receptions for 20 guests to grand events for over 200 in the Governor’s Ballroom, we work with each couple so that their event is like no other. Where you hold your ceremony and reception is a major part of your wedding planning. The Capitol Plaza offers a number of creative and distinct venues. Our wedding team offers full coordination services of your ceremony and reception services when booking directly with us. 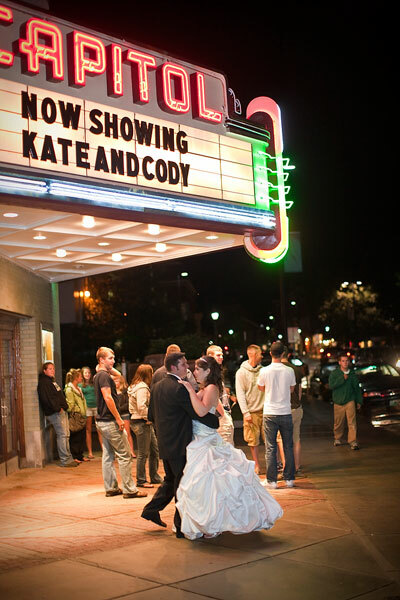 The home of Central Vermont’s most elegant events. 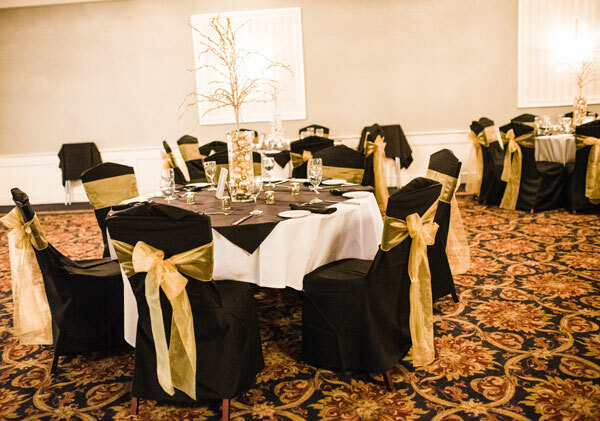 Stunning and modernly redesigned in 2015, the Governor’s Ballroom is perfect for a reception of any style. The unique tiers of the Montpelier Room coupled with high ceilings and modern chandeliers offer an open and flexible floor plan. The lower section is often used elegantly for larger ceremonies. Both tiers may be used for receptions, serving hors d’oeuvres and cocktails on the upper level with dinner and dancing down below. 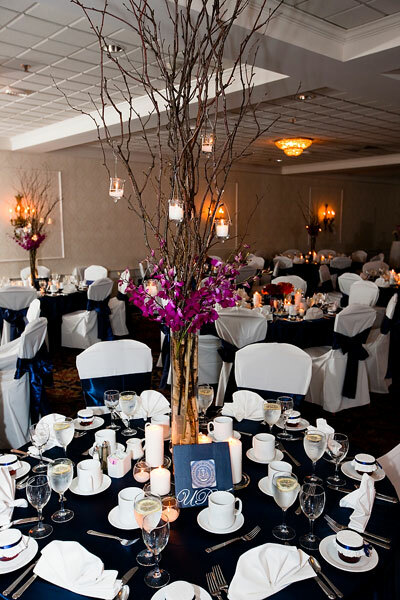 The Ethan Allen Room has always acted as the front room of the hotel, and can play an important role in your wedding. 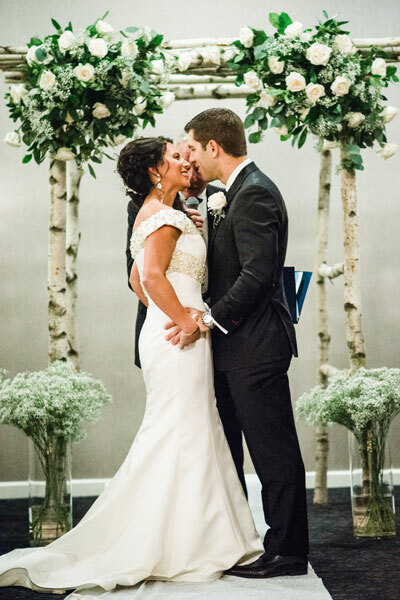 As a ceremony venue, it offers privacy coupled with abundant natural lighting. As a reception venue it is home to our smaller events and those looking for intimate dining space. That is all we need to get you started! If you would prefer, email us! 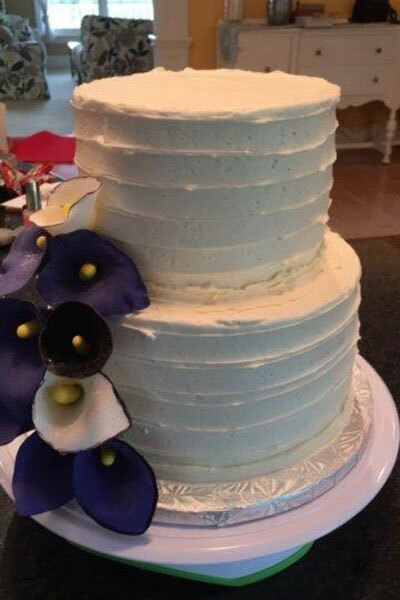 Thank you for visiting the Capitol Plaza wedding website and feel free to contact us with any questions about your wedding planning process.